EU officials defend their position in a manner that is simultaneously Jesuit, Orthodox, Catholic and Calvinist. 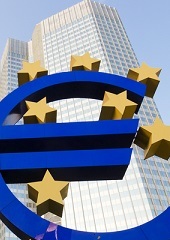 Europe must defeat the unholy alliance of ‘technocrats’, EU apparatchiks, industry, banks and local politicians. If this assessment is valid, the conclusion is rather bleak: For Europe to get on the mend, it will not be a simple matter to defeat the unholy alliance between skilled ‘technocrats’, run-of-the-mill Brussels apparatchiks, cartel-like heavy industry, the large banks that have grown ever so reliant on EU generosity and the local politicians, who have their own cosy relationship with bankrupt local bankers. 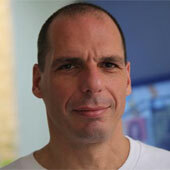 Yanis Varoufakis is the Greek Finance Minister and has been a parliamentary member of the ruling Syriza party since January 2015.